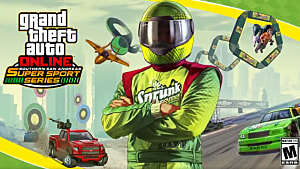 After the smuggling adventures of the previous content upgrade, GTA Online gets a whole new DLC with many new vehicles -- Doomsday Heist. 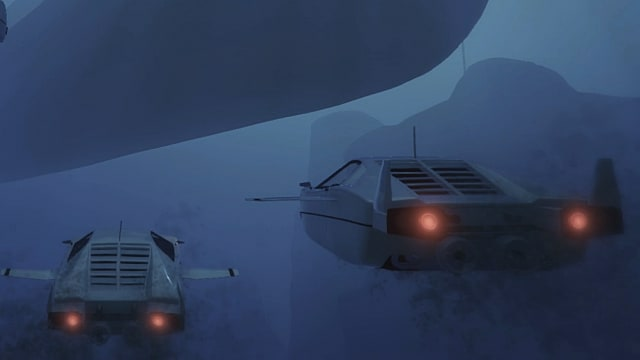 The apocalyptic scenario of the new content will have you drive on the ground, fly high up in the air, and even submerge deep under the water. 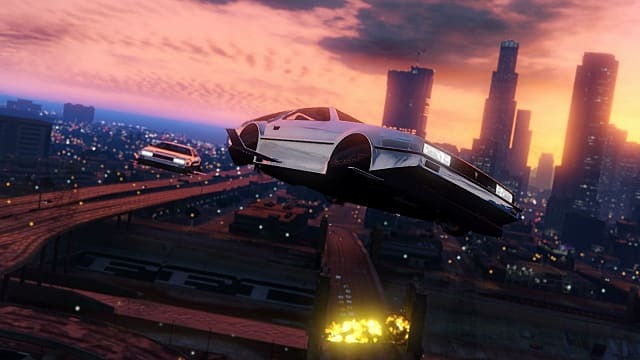 Given all that, you will have to use a wide variety of transportation means to help you accomplish all the missions. Follow this guide for all the currently available vehicles in the Doomsday Heist DLC for GTA Online. This helicopter's name refers to the Russian word "shark," which signifies the predatory nature of the vehicle designed to attack and destroy. 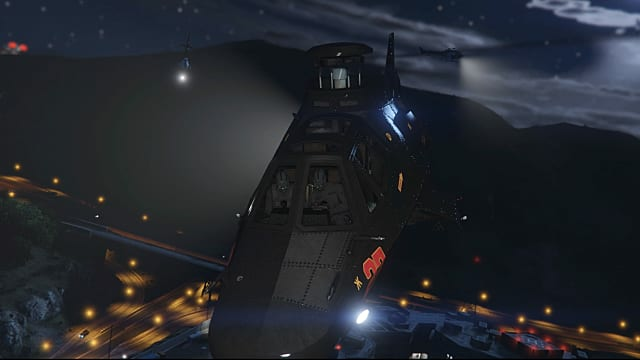 It carries a 0.5 caliber turret on board upgraded with dual guns, thermal and night vision cameras, and miniguns on wings. 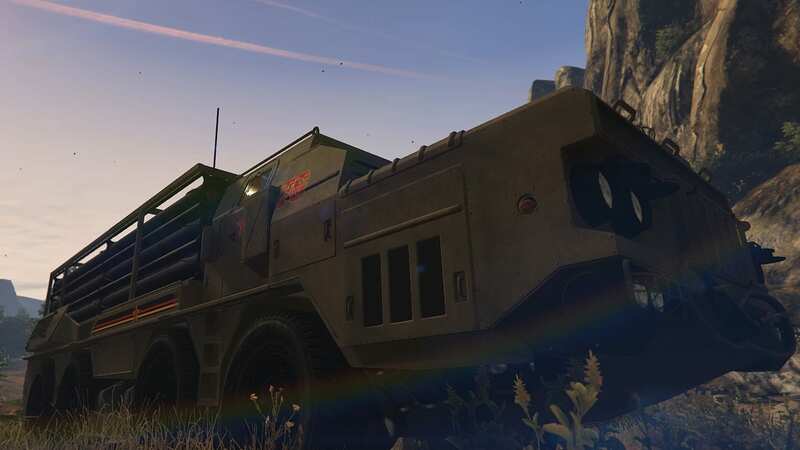 HVY Industries is a famous manufacturer of industrial and military type vehicles in the GTA universe. 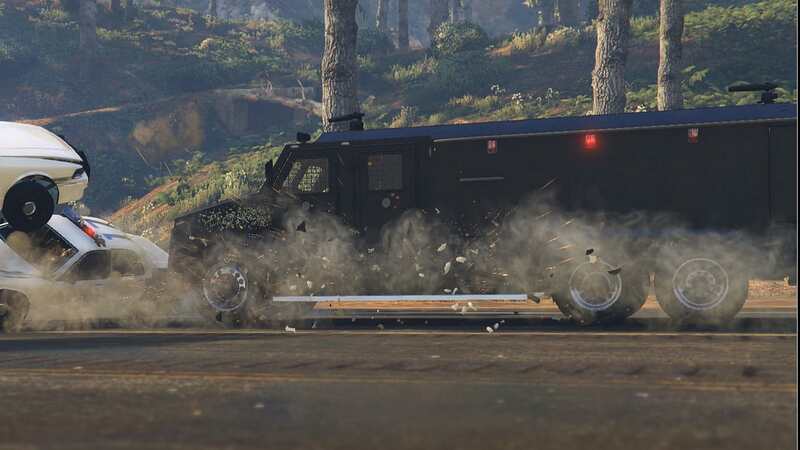 This heavy bird produced by HVY is capable of performing as a Gunrunning Mobile Operations Center, a Vehicle Workshop, or a Weapon Workshop. 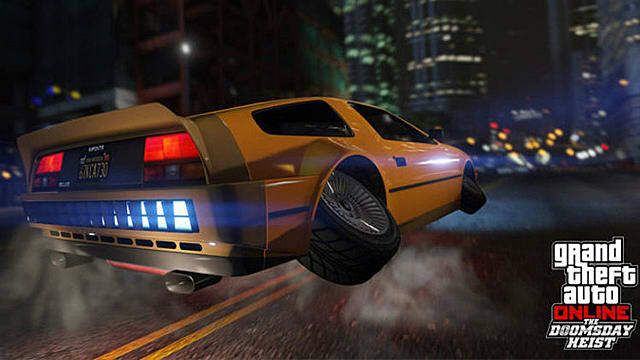 This is a slightly modified version of the DeLorean flying car from the Back to the Future film series. 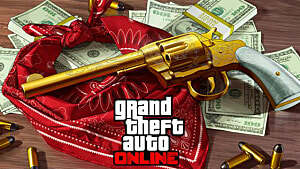 It now includes retractable weapons and wings, which should help you traverse San Andreas in a faster, safer way. 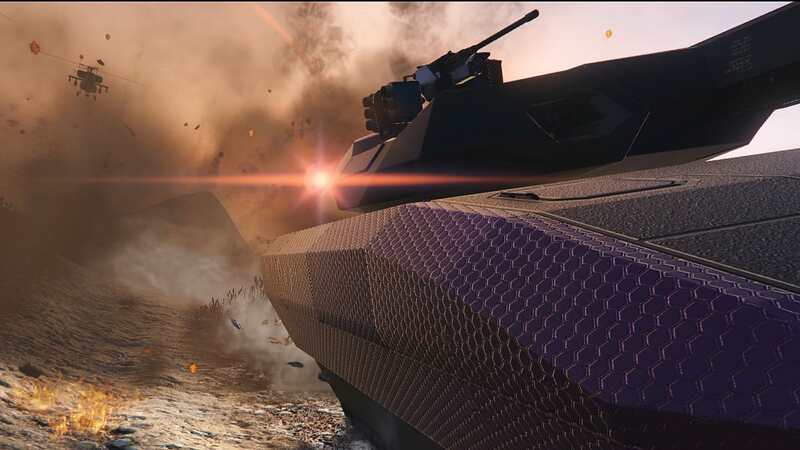 This futuristic-looking tank is made for destroying other tanks. It uses a new stealthy type of armor and can be upgraded with a railgun cannon, which can shoot various types of projectiles. 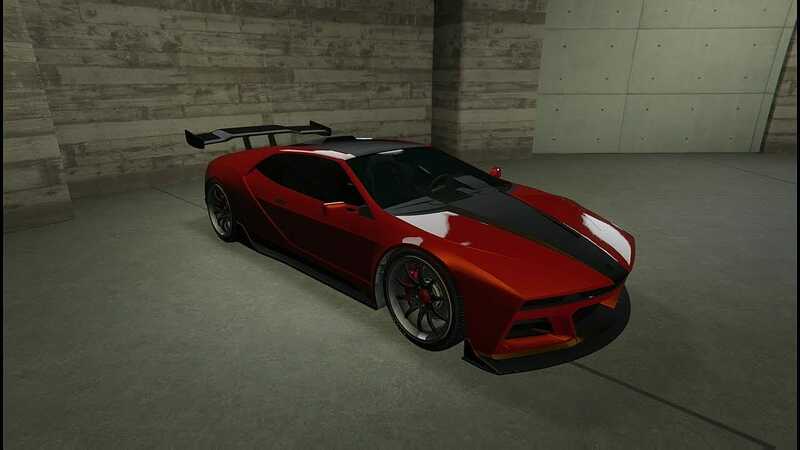 Both the design and the name of this car refer to the James Bond movie The Spy Who Loved Me. It is a compact submersible vehicle that can ride equally well on the ground and under the water. This 4x4 truck is equipped with not one but two machine guns: one on the front and the other on the back of the vehicle. This is a heavy attack car, which definitely has to kill fast, since there are very few defense mechanisms incorporated. 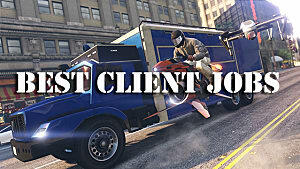 Standing for "Riot Control Vehicle," this 6-wheel armored truck is used by law enforcement. 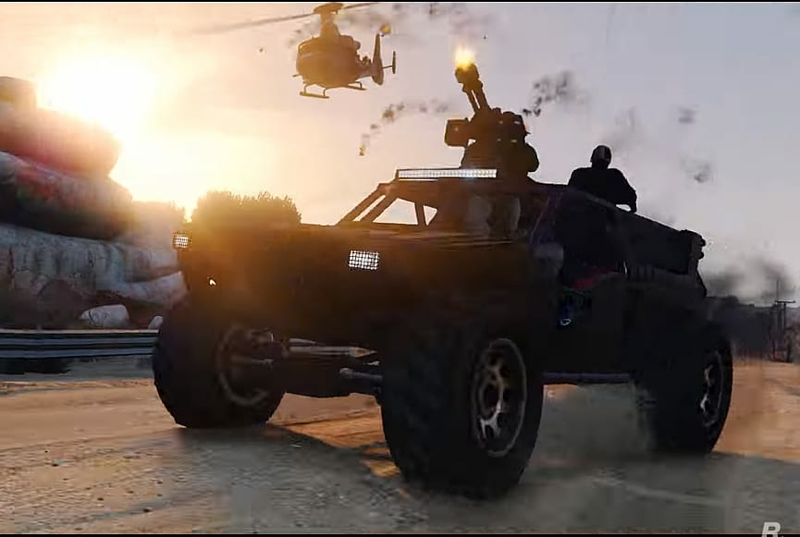 It has two guns stationed on its roof, as well as a scoop that can be used to break through car blocks. If you feel the need to take down a couple of jets hovering over your territory, then this 8x8 ballistic missile launcher truck will do the job. 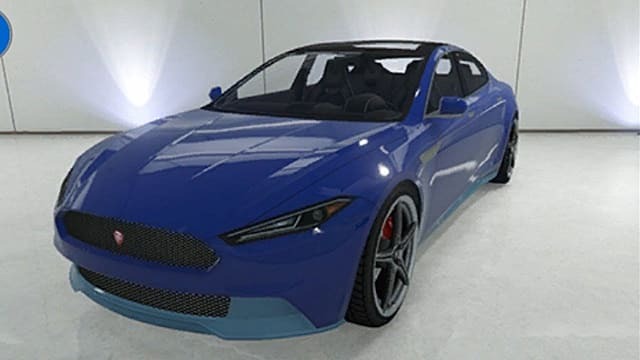 Probably the craziest vehicle to be included in GTA Online yet. 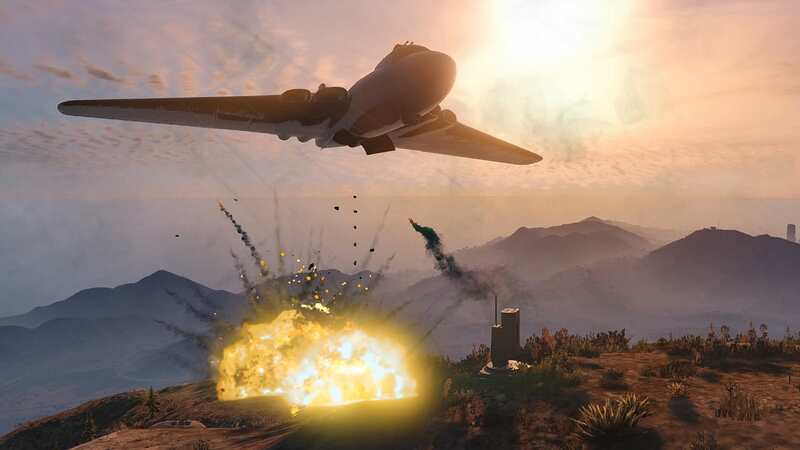 Here is a plane that can potentially destroy the Chernobog truck from the sky if needed by dropping a bomb on top of it. Additionally, it carries two turrets: one on top and one on the bottom. The new Coil car is super quiet, as it is based on an all-electric dual motor that produces noiseless acceleration. 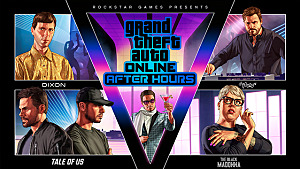 A really cool car to have and ride across San Andreas without attracting too much unwanted attention. 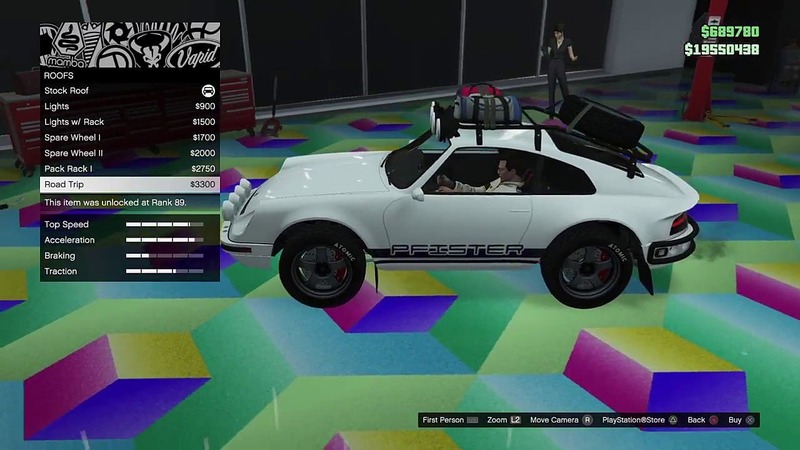 If you ever wanted to modify a classic Porsche-looking car with weapons and other gear, then Comet Safari is a perfect choice. However, these modifications are only available inside an Avenger or Mobile Operations Center. 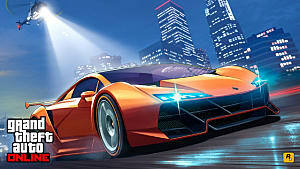 Pariah is a true sports car that has its acceleration and speed characteristics almost maxed out. 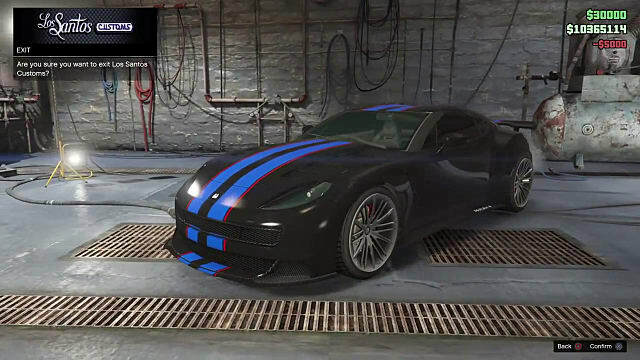 A perfect heist car for those who like to run away from the cops and never get caught in the process. 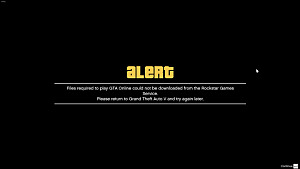 More expensive than Pariah, and just as fast and capable of withstanding insane pursuits. If you prefer the look of SC1 and are willing to pay extra cash, then go for it without hesitation. 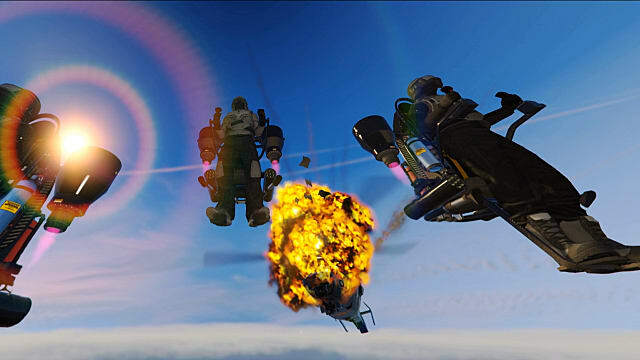 This is the first time players can use jetpacks in GTA Online, but it is not a new device in the game's universe, as it was first introduced in GTA: San Andreas. 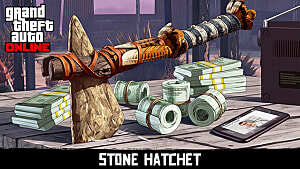 If you can handle its tricky controls, then be sure to get one for yourself.